The Stranded Sheep is a fiber studio in Northwest Georgia. 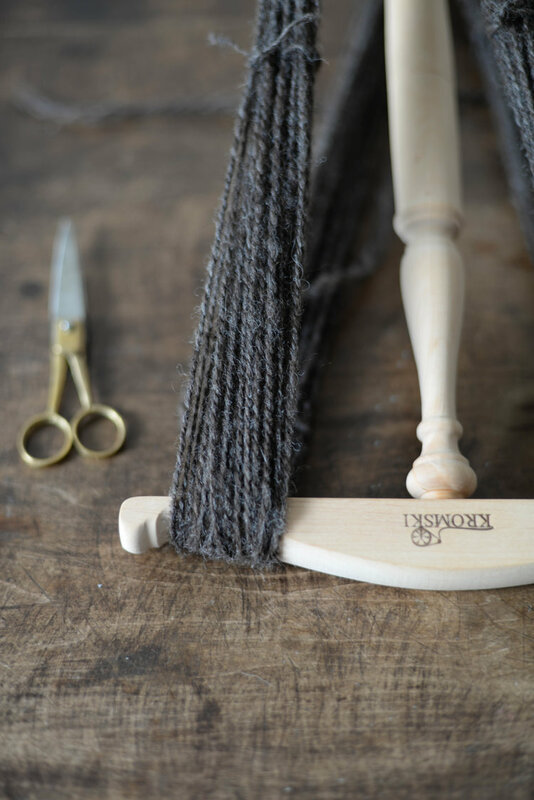 The fiber used to develop The Stranded Sheep products, both handspun and woven, are sourced from local farms with ethical standards. We worked with Barbara to create a brand that illustrated all the best qualities in her products - natural, soft, strong and beautiful. Together we outlined and designed her customer's buying journey from the online shop to receiving their order in the mail. "Not only are Mad & Dusty great communicators and super creative, they also supported me along the way as I tried to figure out exactly what I wanted my brand to look like from the logo to packaging. Pricing and timing are clear and consistent and the work is awesome! You won't be disappointed when you work with Mad & Dusty on your next project."